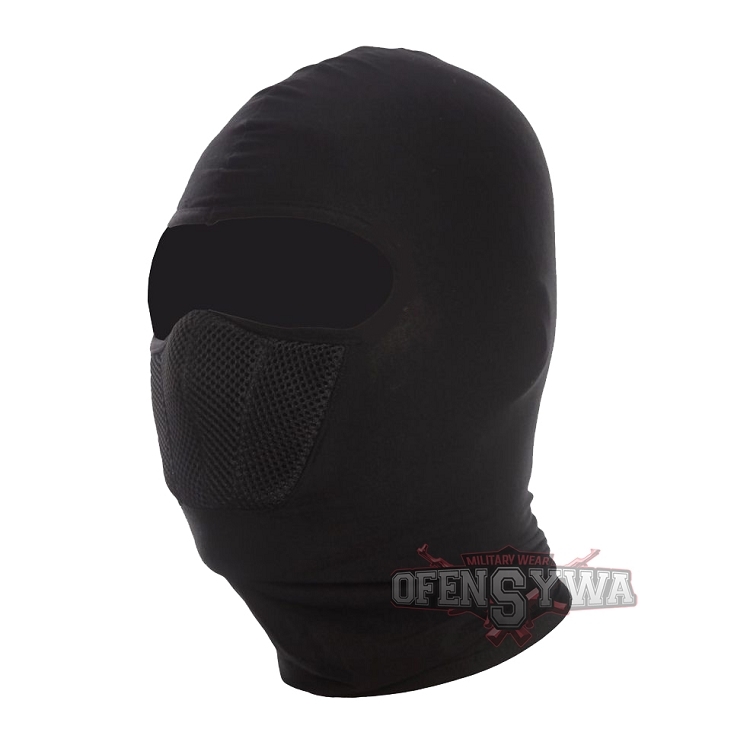 Flexible balaclava with the ventilation system. 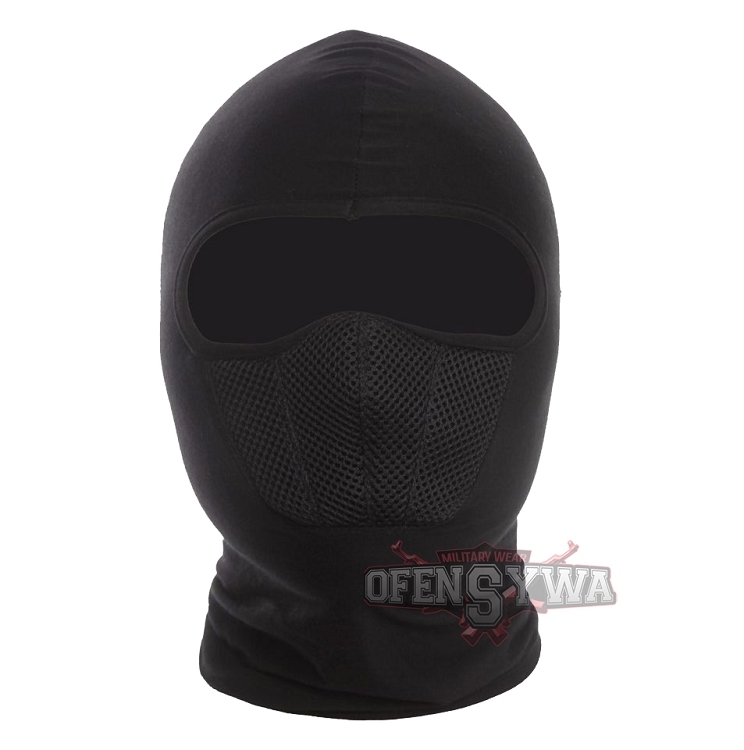 Single-hole balaclava made based on the latest technology with a lightweight, soft flexible material UV-resistant, breathable and windproof . 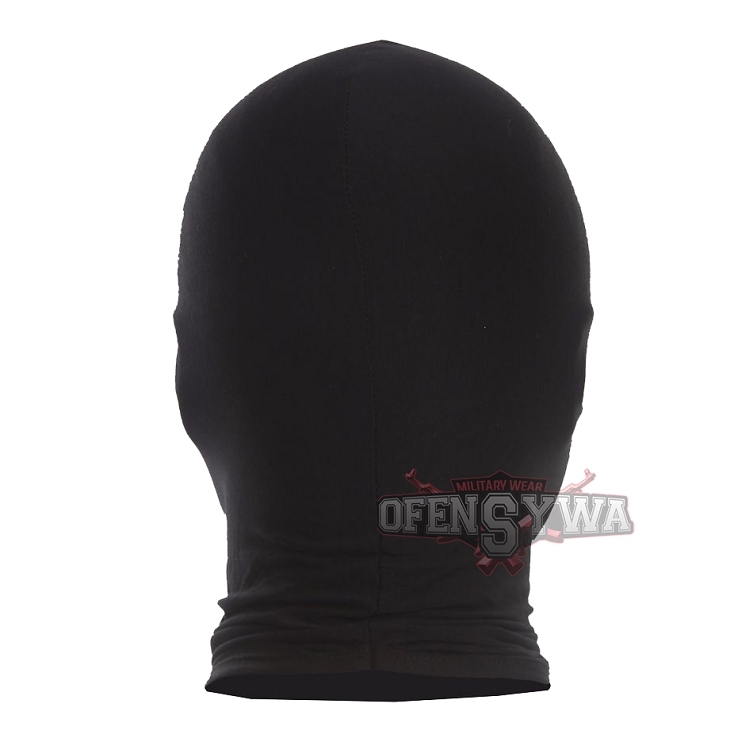 It gives you a new look for the perfect comfort during the riding a bicycle, motorcycle, and sports, etc. Due to the unique flexibility of the material used to adhere perfectly oval head without causing any discomfort for example under the helmet, etc. --Cushioned and a high quality flexible, breathable material. -system ventilation equipped with a dust-proof filter for easy breathing, and ensure protection of the mouth and nose.